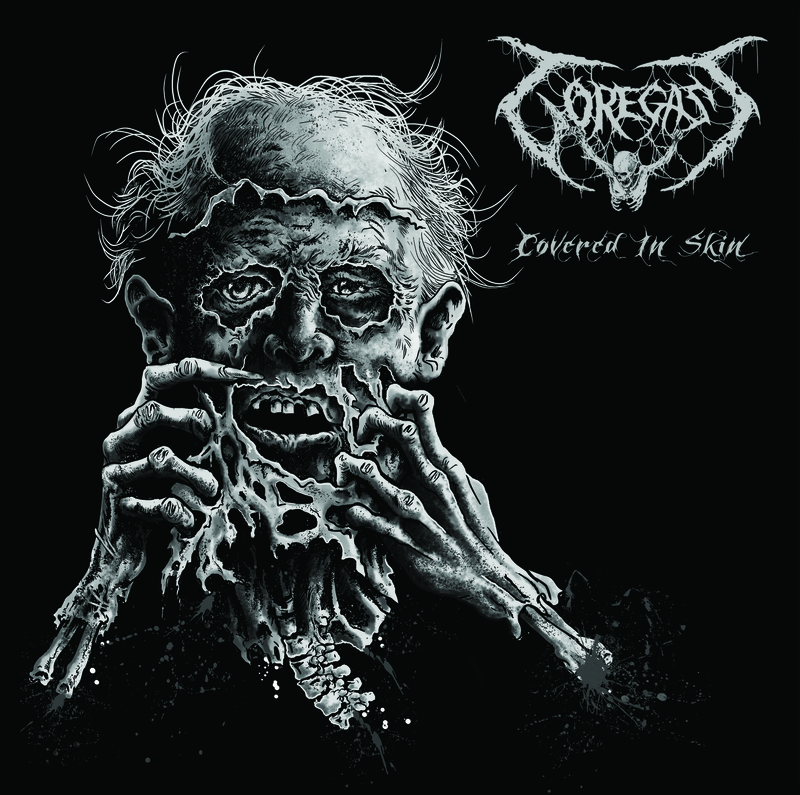 GOREGAST – Covered In Skin is a 2 song 7″ EP from Death Metal behemoths: GOREGAST. Releasing this week via FDA Rekotz, this EP from GOREGAST is worth it’s weight in torn-apart alien flesh that’s covered in gold. 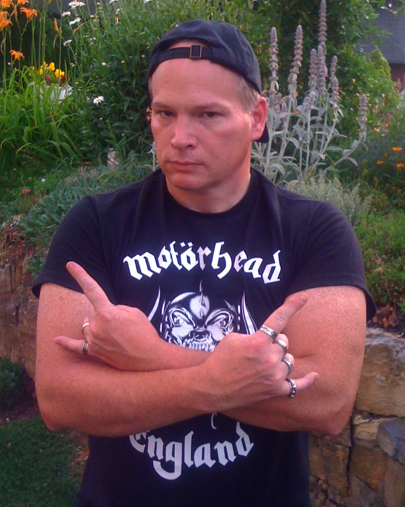 I’m not one to steer any Metal fanatic wrong; especially my Death Metal brethren. With a forthcoming album (GOREGAST’s fourth overall) due out in the Spring of 2014, Covered In Skin will keep fans of GOREGAST chomping at the bit all the more. Both songs (Covered In Skin & Mindcreeper) are a reminder to me of how underground Death Metal is and always will be a dominant force; an extreme Metal force that cannot be restrained nor denied of its existence. With crunchy riffage, hellish vocals, insane drumming and eye-popping grooves, GOREGAST still manages to make both songs melodic. Death Metal nectar from the dark side is this EP. This is a band and EP ALL Death Metal fans worldwide and in other unknown spatial dimensions MUST know about and buy into. For those already loyal to GOREGAST, there really is no need for my bloody persuasion. Metal be thy name. Listen to GOREGAST’s – MINDCREEPER, the track from the B side of Covered In Skin! The stream is valid until Friday, September 27th!! Mixed and mastered by Andreas Hilbert. EP cover artwork by Dedy (Badic Art). This entry was posted on September 26, 2013 at 2:16 am and is filed under Death Metal, death metal bands, Extreme Metal, Heavy Metal, Metal, metal music, Music, rock music, rock music news with tags Death Metal, death metal bands, goregast, goregast covered in skin, Metal, metal odyssey. You can follow any responses to this entry through the RSS 2.0 feed. You can leave a response, or trackback from your own site.